"Is very beneficial for our schedules"
Very dedicated and loyal employees that are willing to help and collaborate. Great products and solutions. Always thrown under the bus, and managers get upset when you question the efficiency to do the job better when they have no idea how the place is ran. Listened more to what seasoned employees are suggesting as they are trying to help the business.. Pay raises or at least a cost of living allowance should have been given yearly, Employee morale should have been a consideration. offer some very good developer tools to do data migrations from your old document management system into Docushare. You can tell they have some excellent, seasoned devleopers working on this software. I have no issues recommending this software to anyone. I shopped around and it beats the prices of other less desirable software by a large margin. 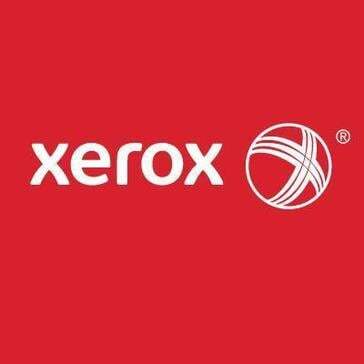 * We monitor all Xerox HR reviews to prevent fraudulent reviews and keep review quality high. We do not post reviews by company employees or direct competitors. Validated reviews require the user to submit a screenshot of the product containing their user ID, in order to verify a user is an actual user of the product. Hi there! Are you looking to implement a solution like Xerox HR?